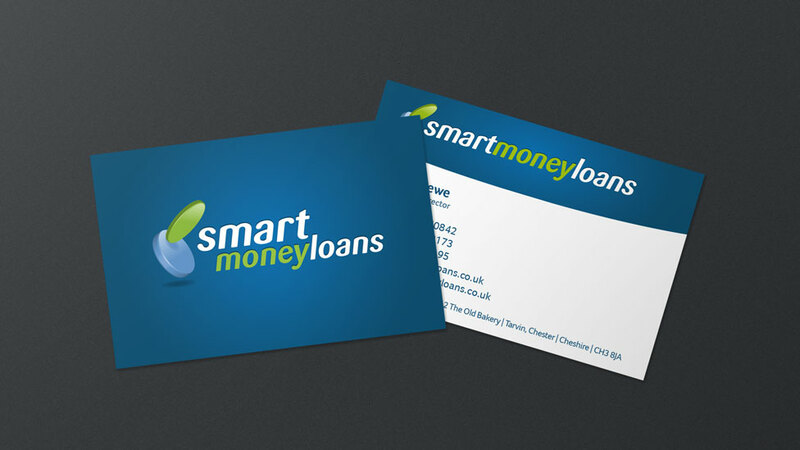 Following on from a company logo refresh we had worked on for Smart Money Loans, we created a suite of branded stationery featuring the company’s new logo. Wanting to capture the fresh, dynamic spirit of the company in the new branded stationery, we made extensive use of the bright blue and green colour palette. Keeping the layouts modern, clean and functional the curved blue band at the top allowed us to use the visually strong reversed version of the logo, echoing their website design. The gently sweeping shape of the band complements the soft font and circular shapes in the logo. 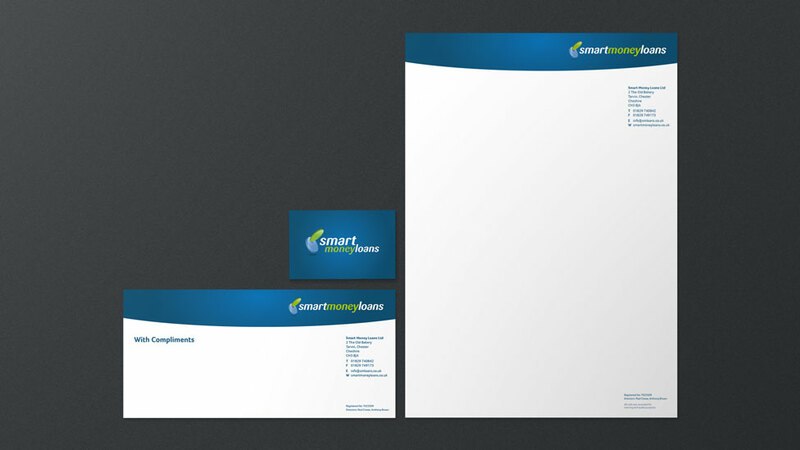 To give the branded stationery a dramatic and memorable feel, the business cards were printed front and back – the full blue reverse giving the logo real presence and impact. Environmental testing specialist Vaseco wanted their new logo design to feature prominently on a new suite of company stationery designs and business cards. Art Director/Lead Designer Job in London.